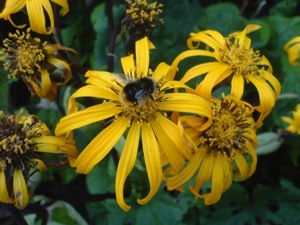 We’re engaged in ongoing research looking at the interactions between plants and pollinators (and additional levels above these – plants interact with other plants via pollinators, whilst individual pollinators interact with other pollinators of their own and other species). Much of this recent work is in collaboration with Heather Whitney (University of Bristol), exploring how floral characteristics influence and manipulate the behaviour of visiting pollinators. In addition, we are exploring how the structure of the landscape can affect the way in which pollinators are able to interact with plants.